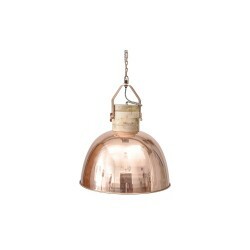 Dar SWO0164 Sword 1 Light Copper Pendant at Love4Lighting. 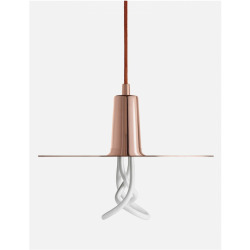 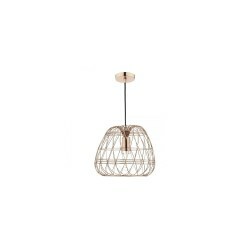 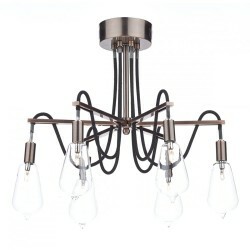 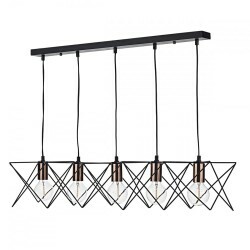 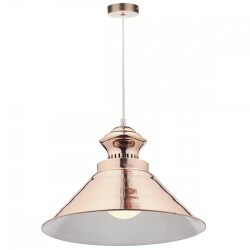 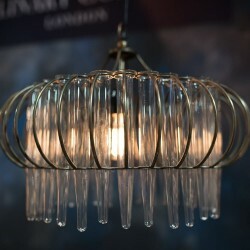 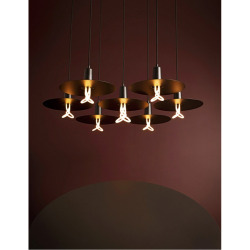 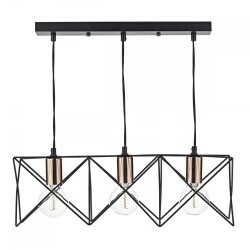 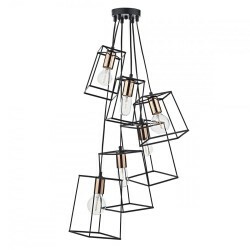 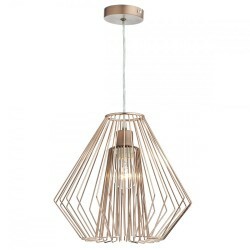 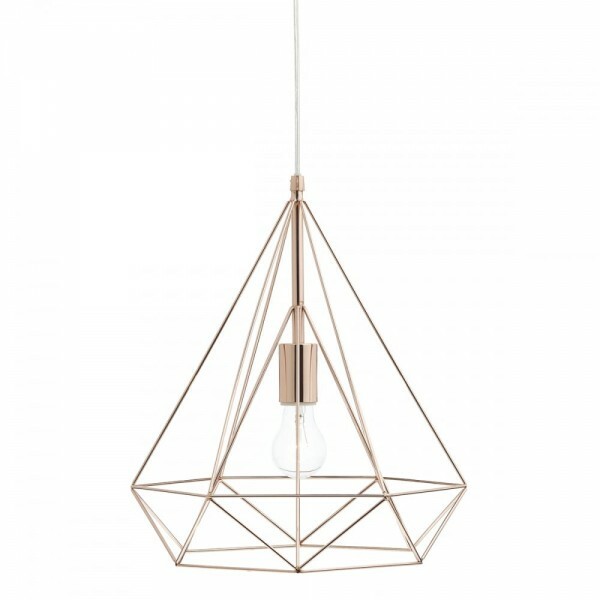 Boasting a bold and contemporary triangular copper wirework design with a clear cable. 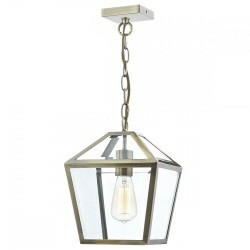 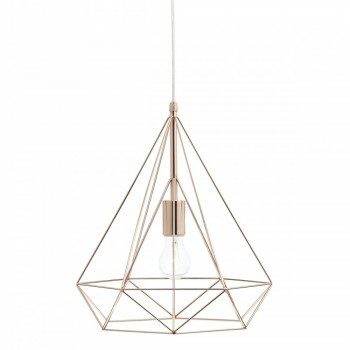 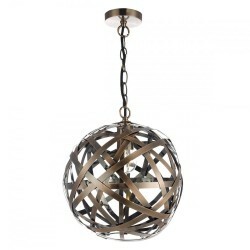 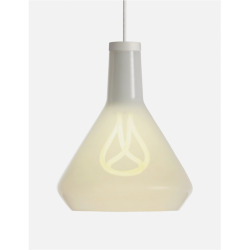 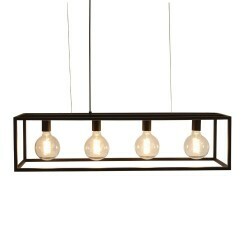 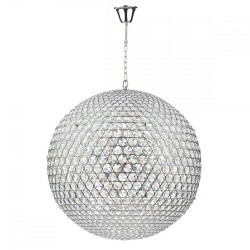 This stylish geometric pendant is perfect for any unique and modern home. 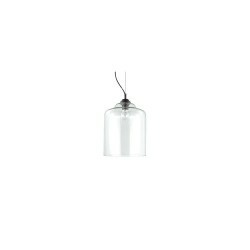 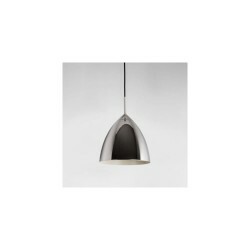 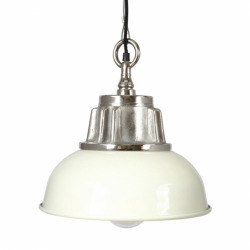 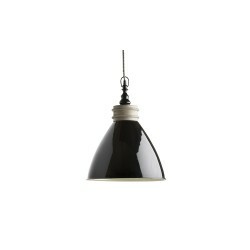 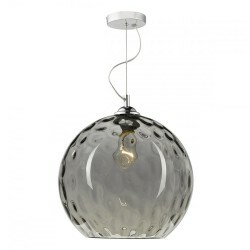 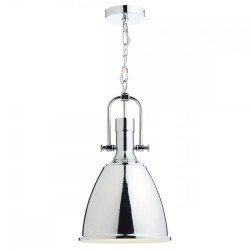 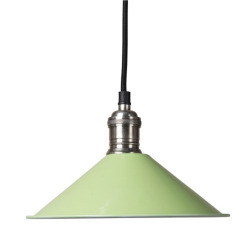 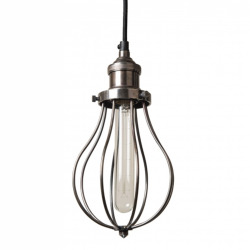 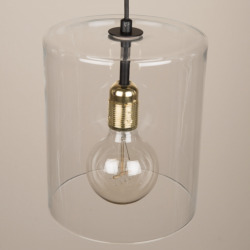 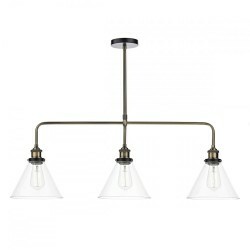 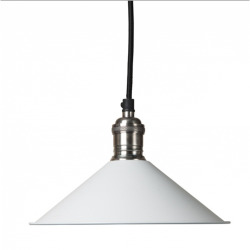 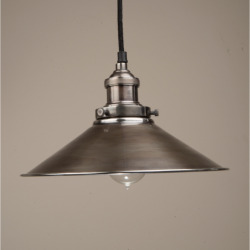 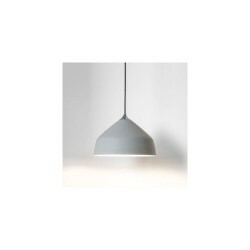 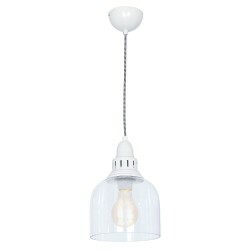 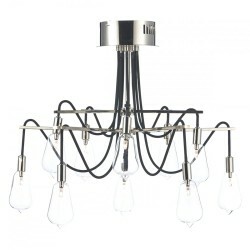 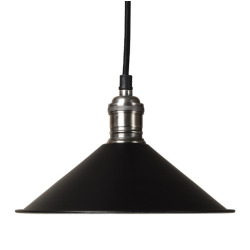 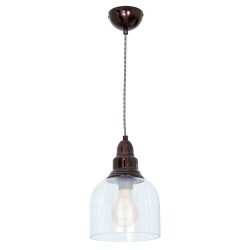 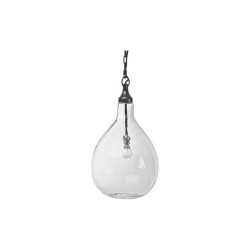 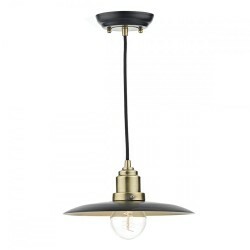 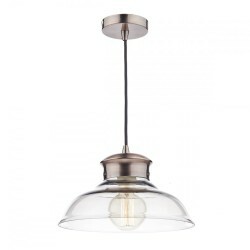 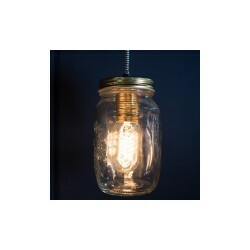 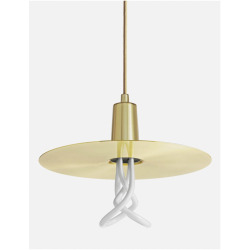 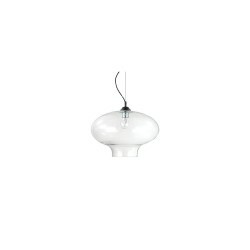 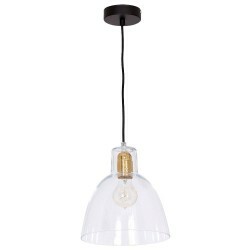 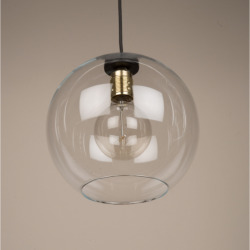 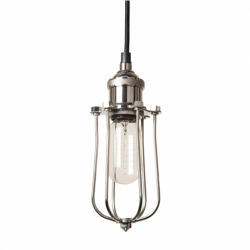 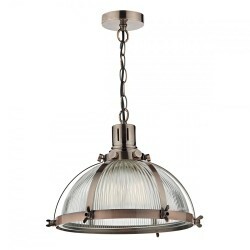 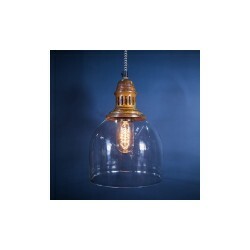 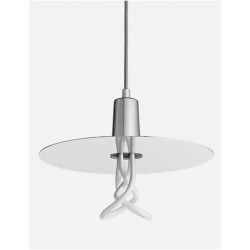 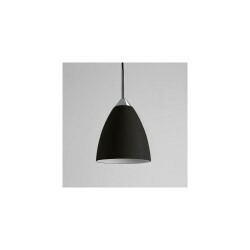 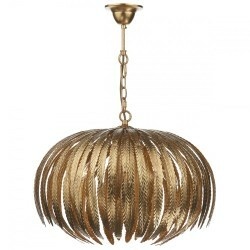 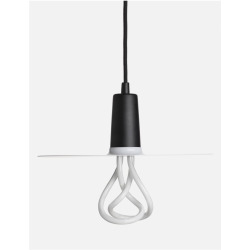 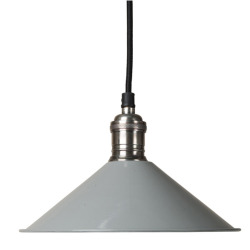 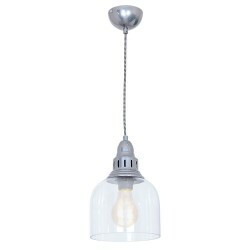 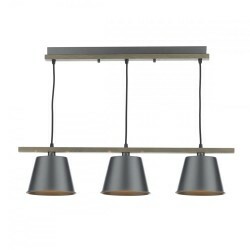 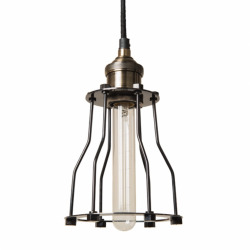 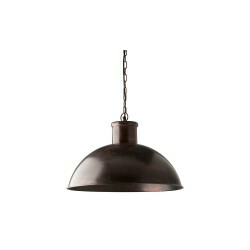 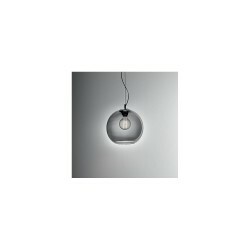 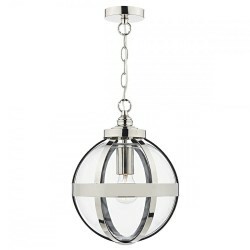 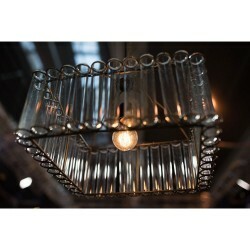 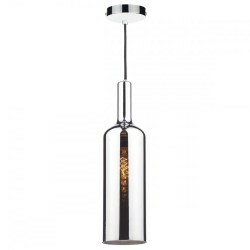 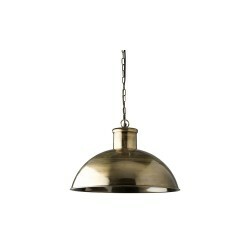 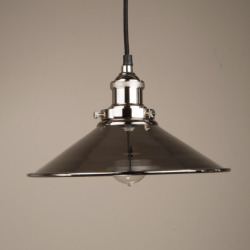 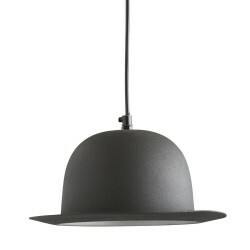 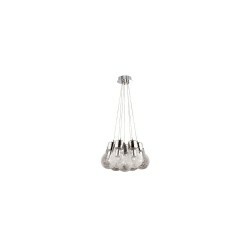 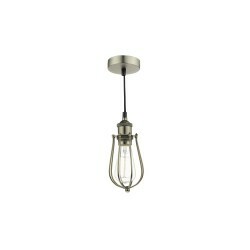 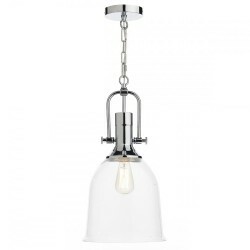 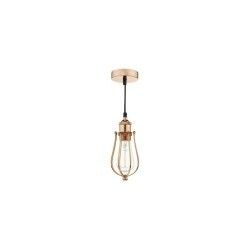 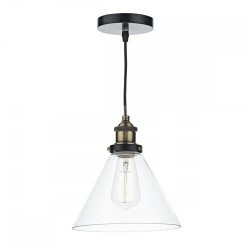 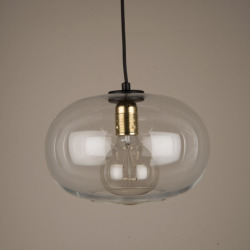 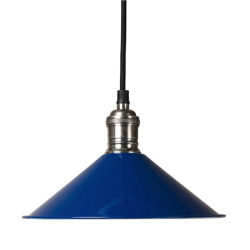 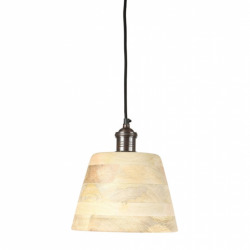 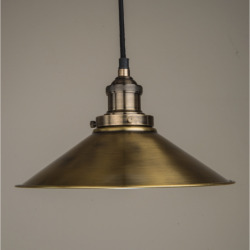 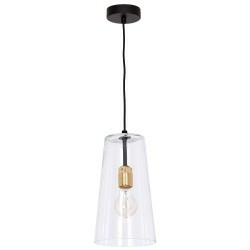 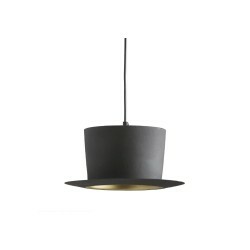 This pendant is supplied with 100cm of cable and chain and is fully height adjustable at point of installation.